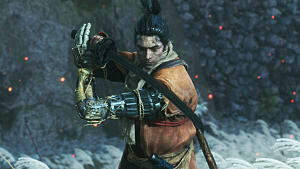 More news from Trion Worlds, but this time it does not involve stripping their studio dev teams down even further. 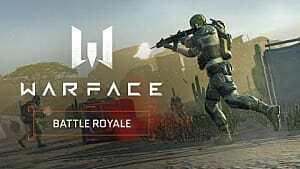 Rather, the publishing giant looks like it is taking its restructuring efforts to new places, because Crytek’s free to play first-person shooter Warface, due to be published for a North American audience by Trion Worlds, disappeared sometime last night from the Trion Worlds website without notice or explanation. 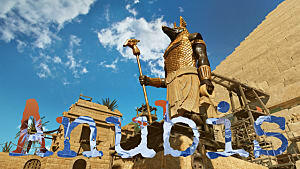 Trion Worlds refused to comment on the situation, whereas Crytek refused to comment on their relationship with Trion. 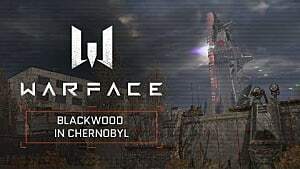 For those of you out of the loop, Warface is a multiplayer-centric shooter, built on Crytek’s proprietary CryEngine development kit. 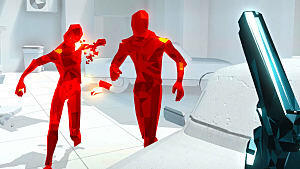 A class-based shooter, it combines co-op player versus AI with competitive player versus players, allowing players to specialize in a number of classes. 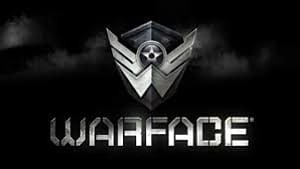 Readers who have been following Warface’s success story in China will remember that it was announced last year that Trion Worlds would be publishing the game in the United States, New Zealand, Turkey, Australia, and Europe. 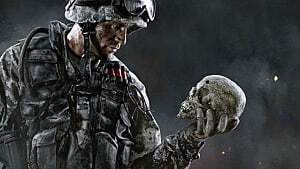 The North American Warface closed beta began in mid-January with little fanfare and went offline in early April, and hasn't been online since. 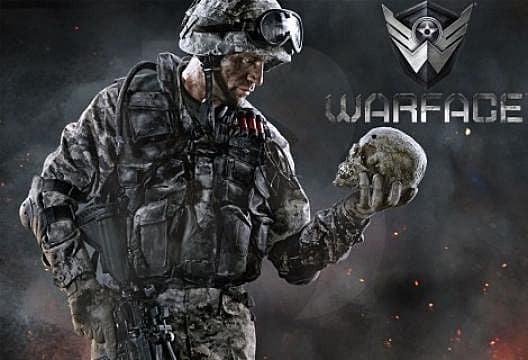 Despite thousands of players asking questions on the official Warface website, no answer or update was made by Crytek until today. Not that they said much. Executive Producer Joshua Howard finally updated the News section of the website with a short letter to Warface fans, thanking them for both feedback and patience and vague promises for the future, including another closed beta phase, and additional game optimization through player feedback. 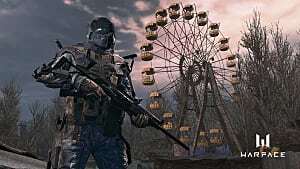 If you ask me, between this and their refusal to comment about Trion Worlds, it looks like Crytek’s on the hunt for a new publisher.